Middle East Healthcare Company said work was progressing at a steady pace on its new Saudi German Hospital project coming up in the city of Dammam with about 66 per cent of the healthcare facility already completed. The actual work started on the Dammam project on December 7, 2016 and is due for completion by the first week of June this year, said the Saudi Arabia-based company in a statement to kingdom's bourse Tadawul. 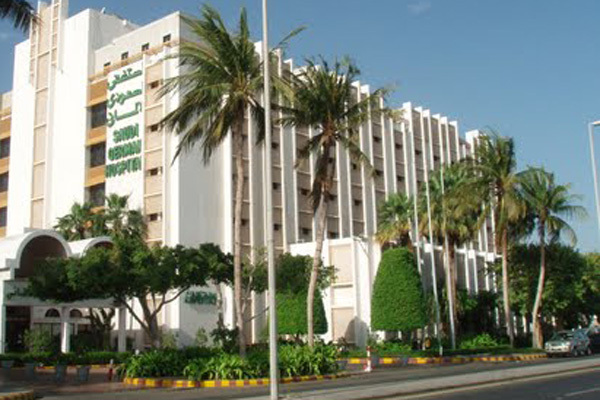 Middle East Healthcare Company was founded by Batterjee family, which owns and operates network of state-of-the-art hospitals under the brand name Saudi German Hospitals.